Now you can keep your thumb on it. 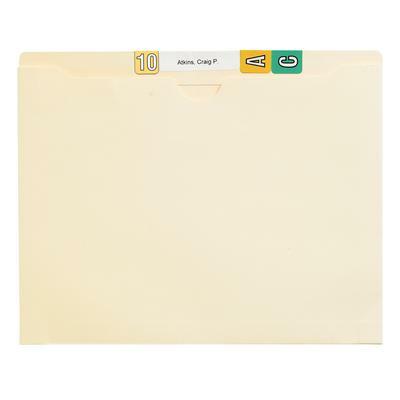 Larger sizes and thumb-cuts provide quicker access to inside files. Reinforced tabs and extra sturdy stock reduce wear and tear. 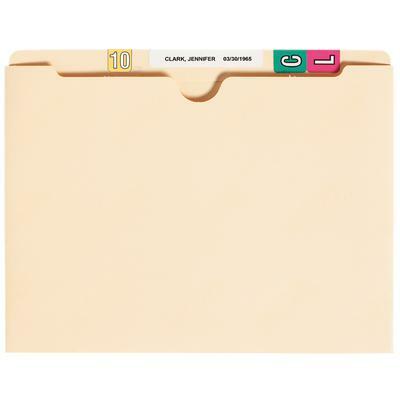 These folders are also closed on 3 sides to secure documents. Many practices give this one the thumbs-up.